I love Alice in Wonderland. The narration was perfect it makes you feel there too. It was a great experience you can relax and listen to it, its fun and entertaining. I listen to it everytime I can. 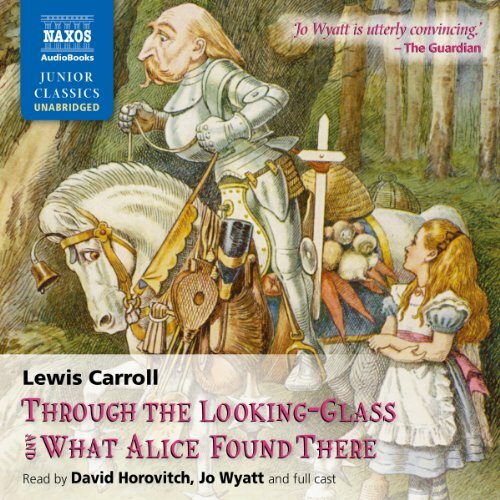 I've always loved Alice in Wonderland and Lewis Carrol's stories, and it was wonderful to have them brought to life the way the narrator did. This classic has been on my list to read for a long time. Glad to have finally listened. It was a delight!